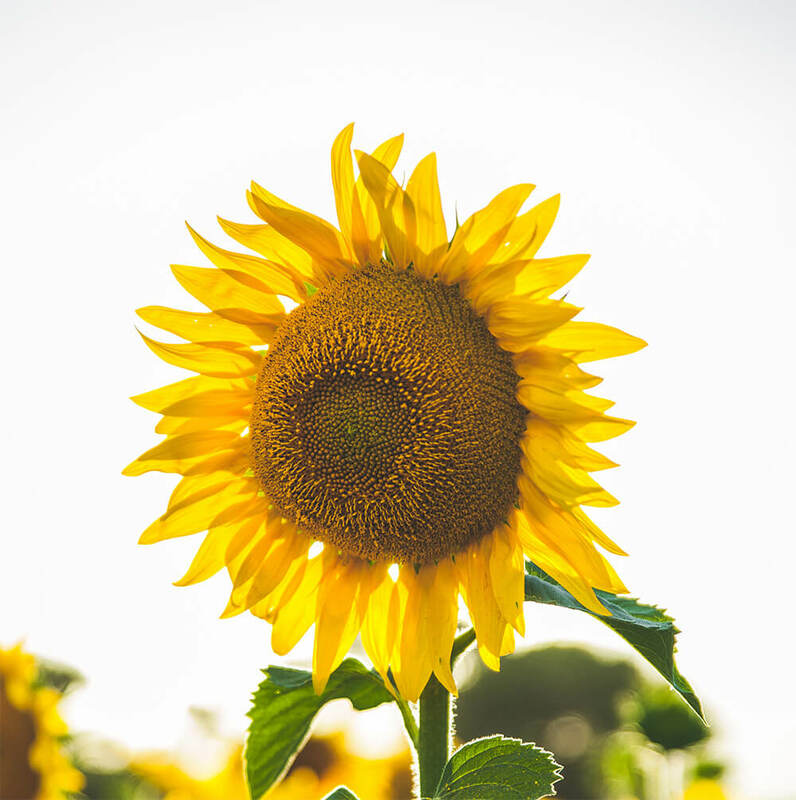 North West Hospice provides specialist care with compassion for those living with life-limiting illness in our community. 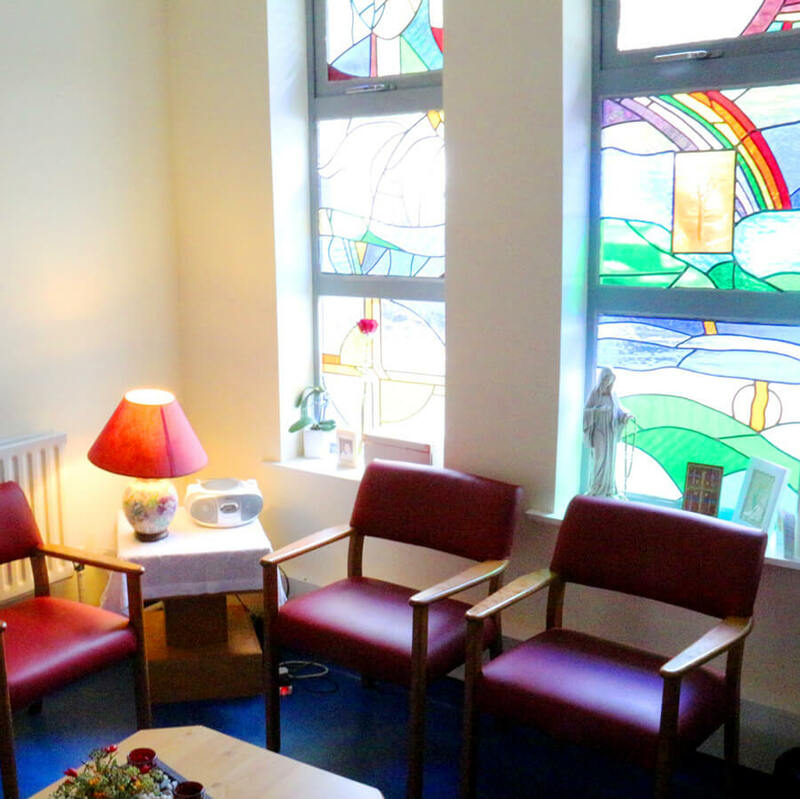 Our integrated service is provided through our in-Patient Unit, our Community Palliative Care Team and our Hospital Palliative Care Team to people in Sligo, Leitrim, South Donegal and West Cavan. View what our patients and families think of our service. 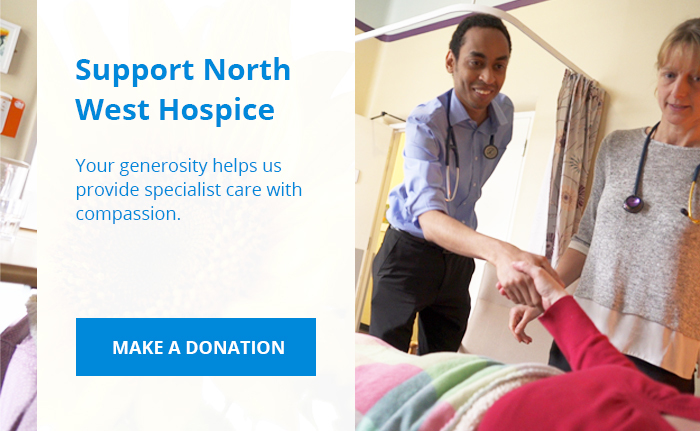 Your generosity helps North West Hospice continue to provide specialist care with compassion. There are many ways you can make a donation and help support our services, which are free of charge. 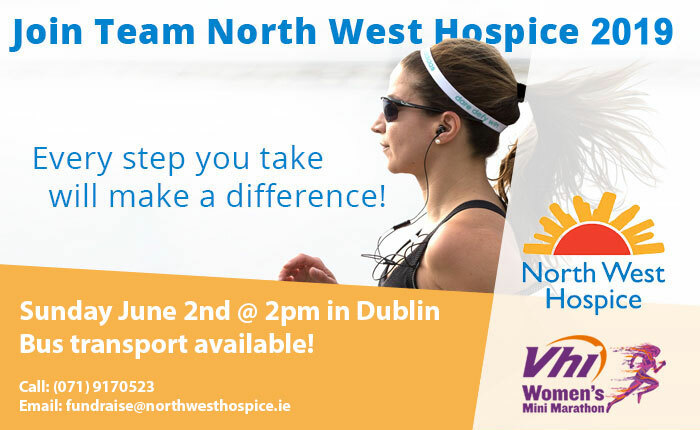 Volunteers make a difference to North West Hospice! 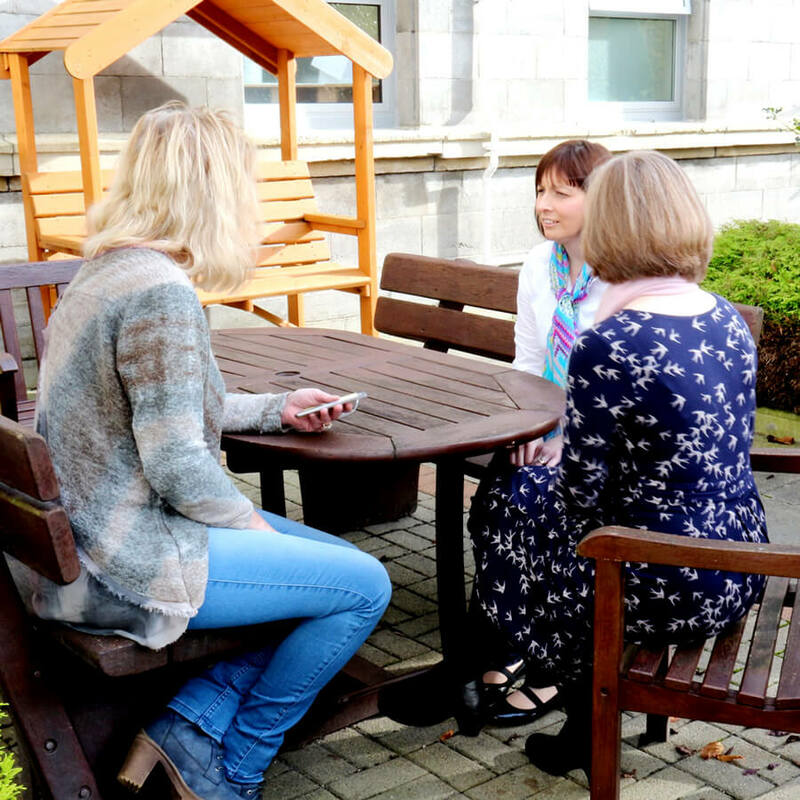 They have an important role in enhancing and supporting our services and are an integral part of our hospice team.